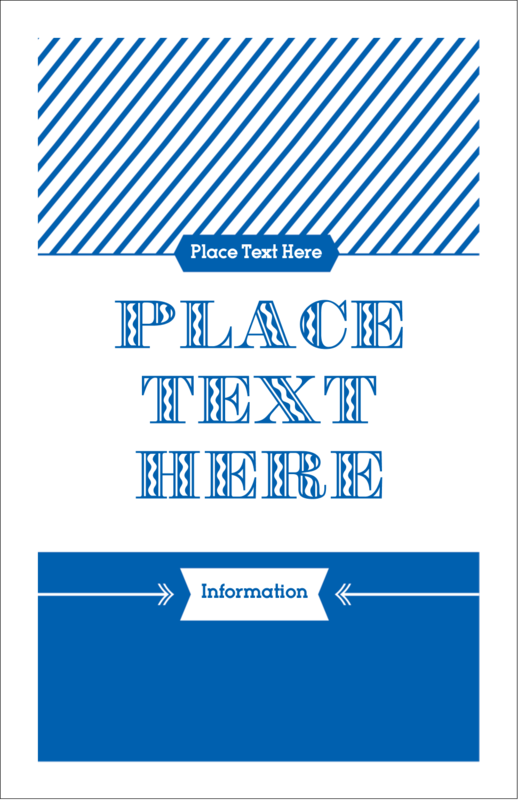 for Inkjet Printers, 5½" x 8½"
Stop searching for that perfect card and Create Your Own. 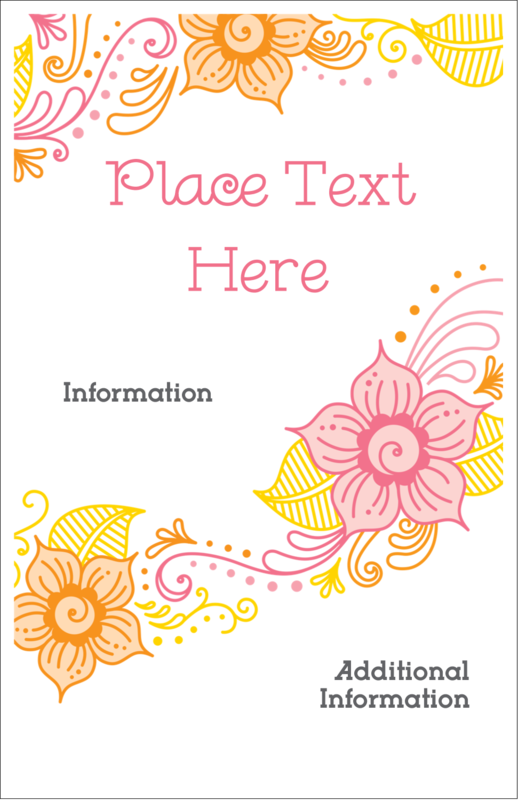 Design and print elegant and professional greeting cards in minutes whenever you need them. Instead of using store-bought, pre-made cards, add a personal touch by creating a truly memorable card for any occasion. 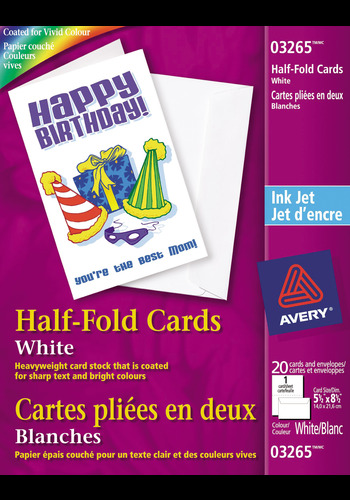 Avery® Half-Fold Greeting Cards for Inkjet Printers are made with a high-quality, heavyweight card stock with a special double-sided matte coating to help maximize inkjet printer colours for vivid graphics and sharp text. Card sheets are designed to feed easily through popular inkjet printers for a hassle-free experience. Sheets are scored so you can easily fold cards to achieve a professional greeting card with clean and neat edges to fit in the accompanied envelope. 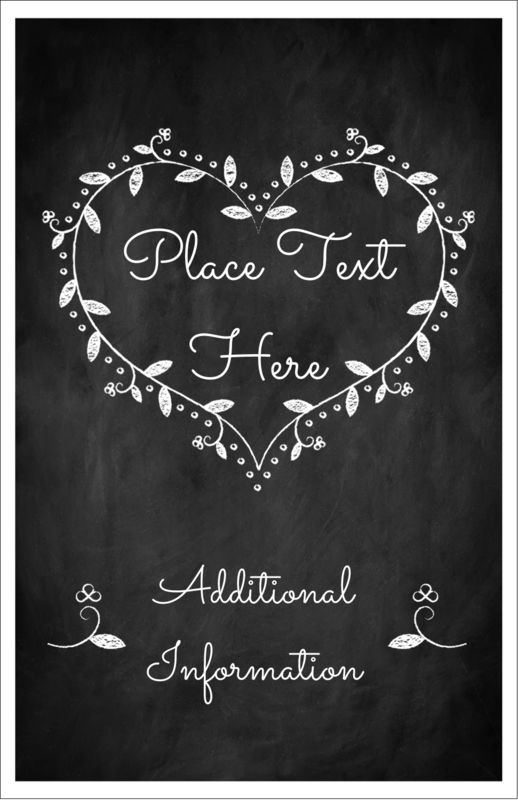 Perfect for thank you cards, invitations, birthday day cards, announcements and more. 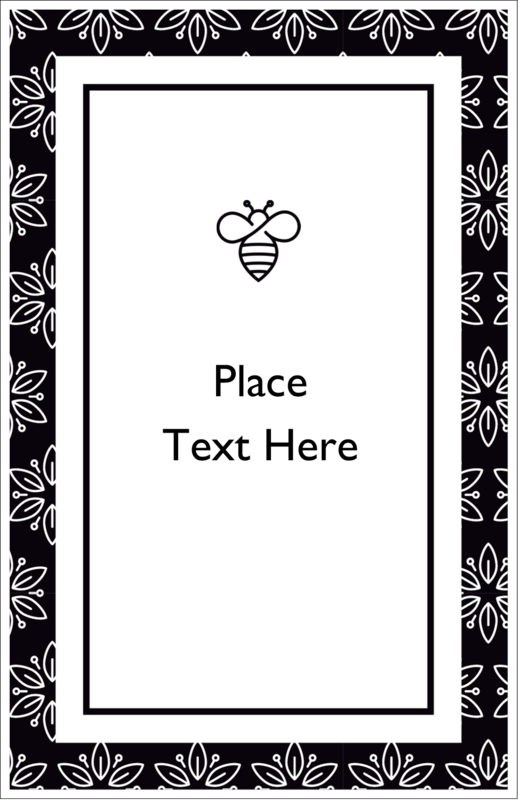 Recipients will appreciate the beautiful, personalized and professional cards created by you. Card Size 5½" x 8½"
J'adore vos cartes et tous les produits que vous produisez. J'adore Avery, vous êtes très utiles dans ma vie. J'ai ou j'utilise la plupart de vos produits, cartes de voeux, d'affaires, ainsi que vos modèles de dessins et la diversité et quand même bonne. Mais je sais que vous pourriez en mettre encore plus. Je vous adore Avery vous êtes mes sauveurs en toute circonstance. Merci d'exister!!!! !